My husband and I really strive hard to stay healthy. We stay in good health through the use of essential oils. We love the fact that we can use them to make us feel good, look great and use them when we are in the kitchen. Jim loves to cook. Well, may be he doesn't love it, but I think he is a great chef! I am usually Jim's sous chef while he is cooking up a storm. Town Center, Virginia Beach, VA.
We work well together and support each other's dreams. Jim is a photographer full-time and he supports me in my healthy living endeavors. In turn, I support Jim in his photography business by being his lighting grip. 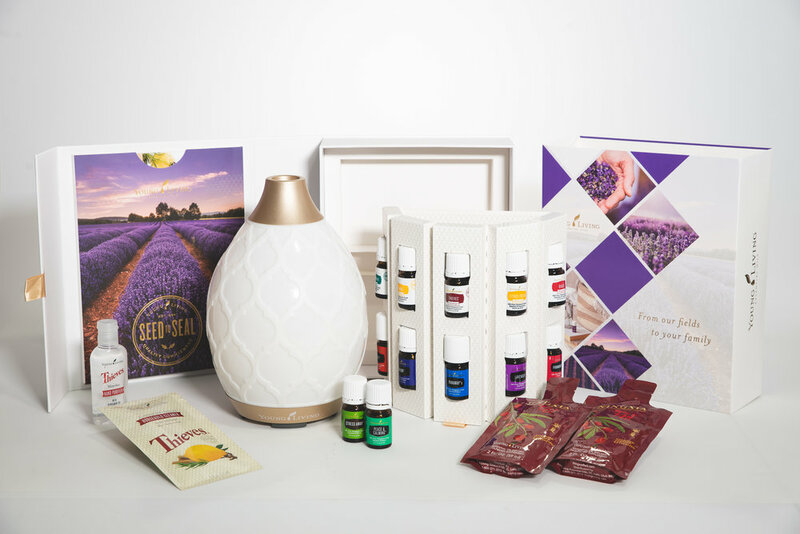 We really do make a great team and we want to help you and the community to know how effective essential oils are in supporting your health and wellness. Learn the benefits of how essential oils promote good health and healing for you and your family.